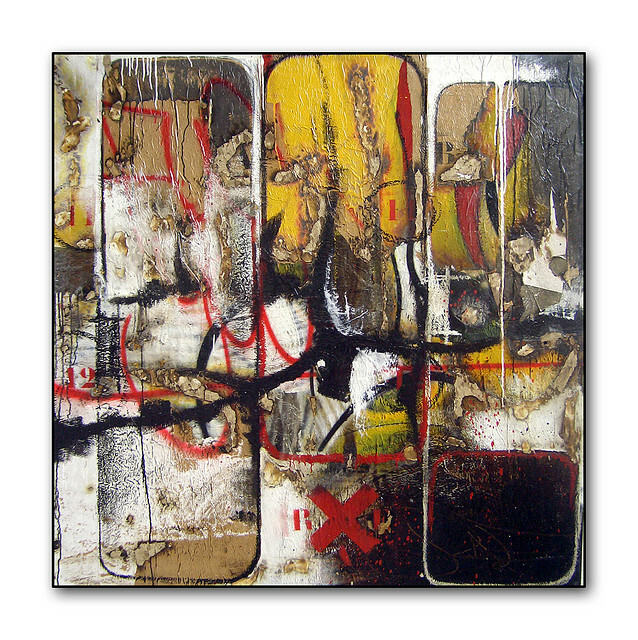 If you are not familiar with the Italian artist Rae Martini, you should be. 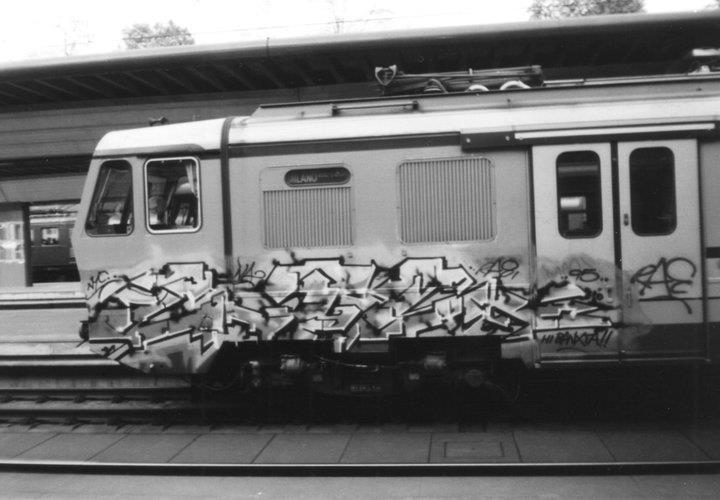 The artist defined himself in his early years as a graffiti artist painting the streets, and trains in Europe since 1990. 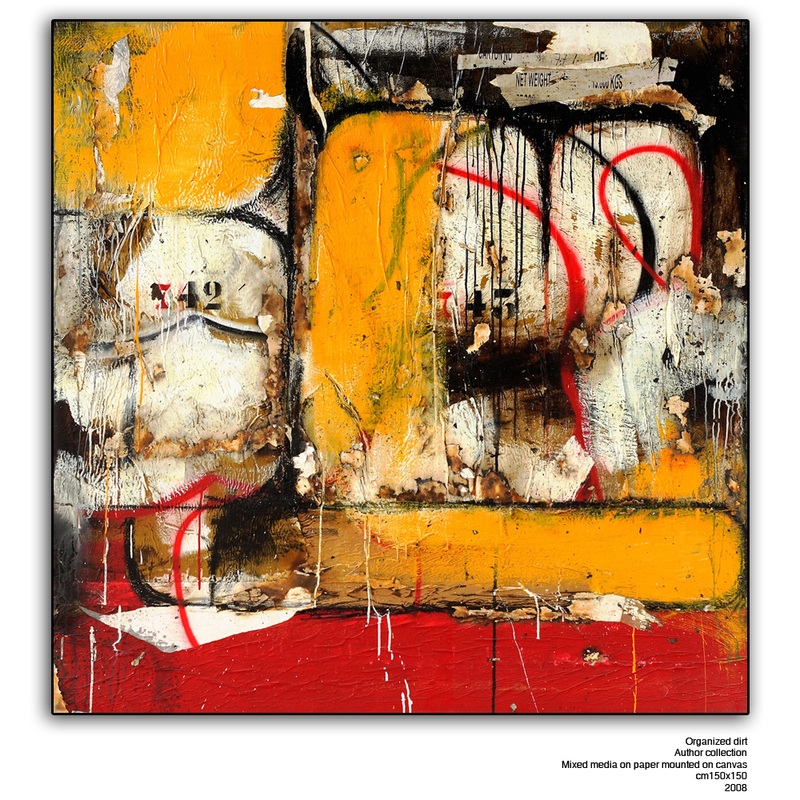 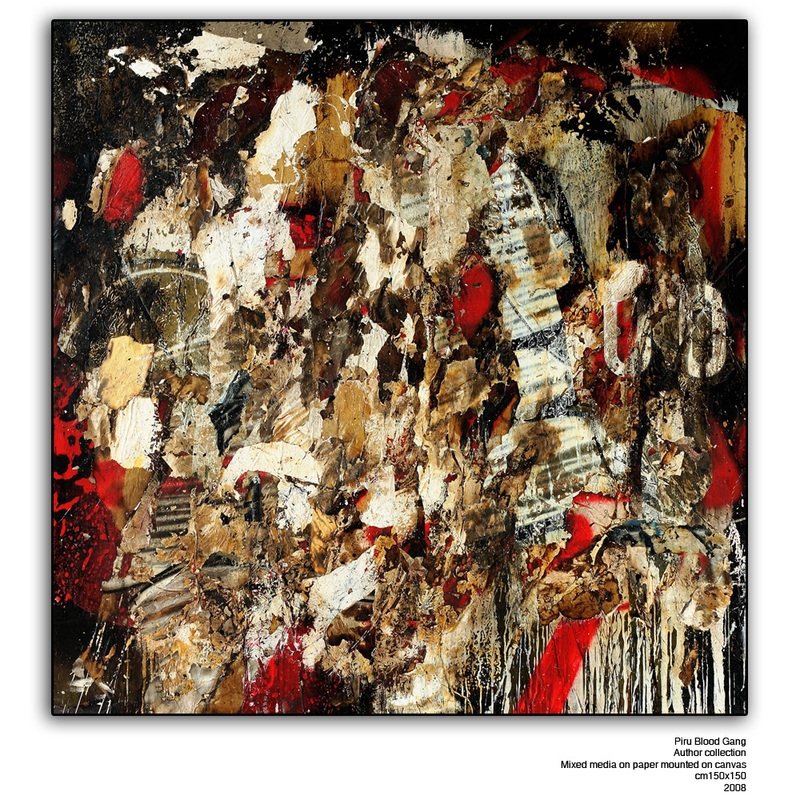 He recently has transitioned his artwork into amazing abstract paintings and fine art. 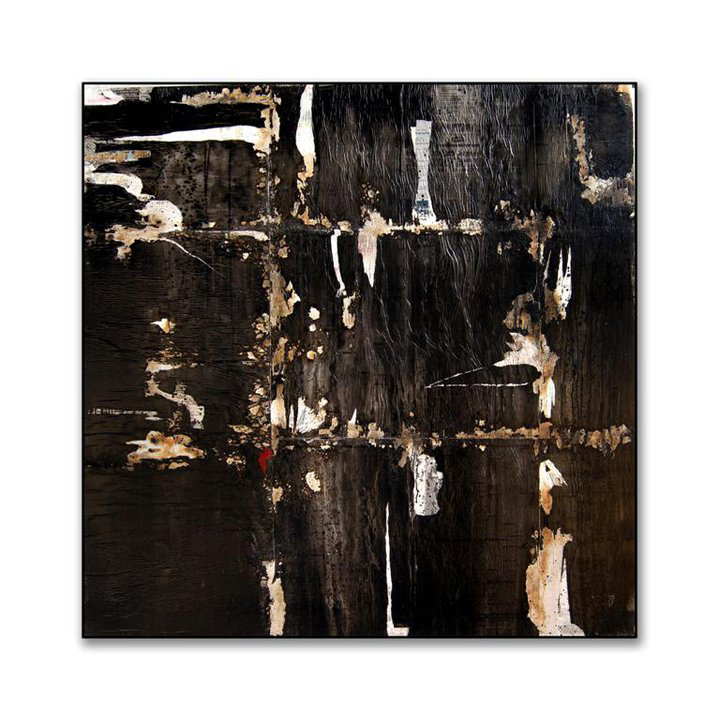 His paintings have that feeling of grit and the texture of the streets. 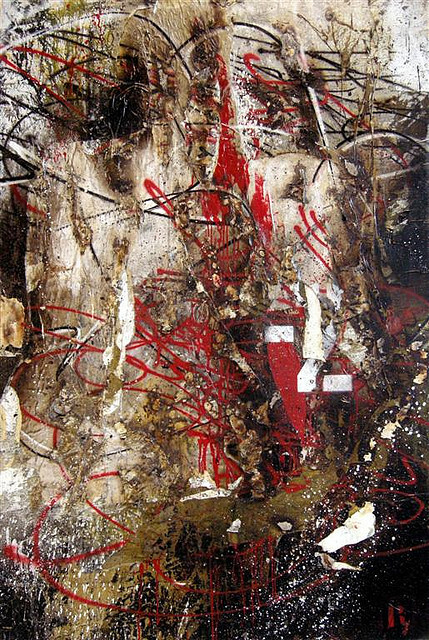 Utilizing graffiti elements in a painterly context the artist is able to paint intricate and layered paintings at times, yet also with the same breadth minimalize another painting to its purest form. 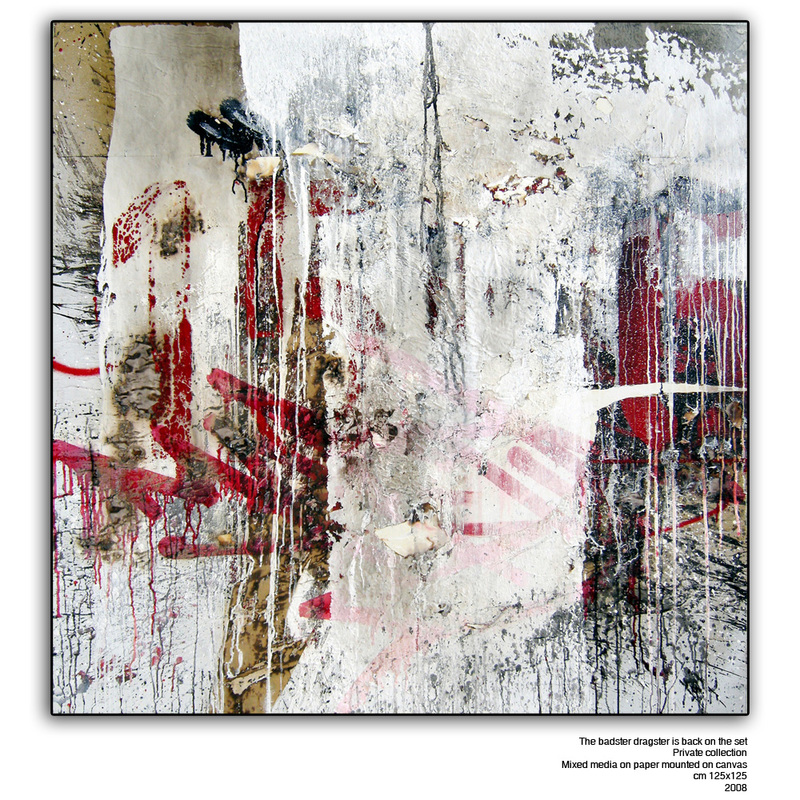 By subtracting and painting over the image we are left with the realization of graffiti’s constant buff. 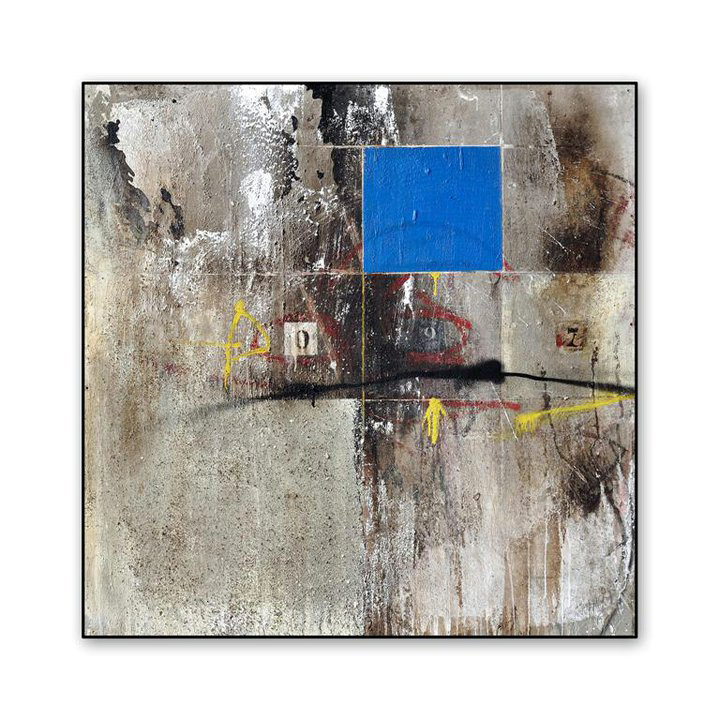 Rae’s paintings resemble beautiful ruins of a urban landscape painted not in imagery, but painted in more abstract forms. 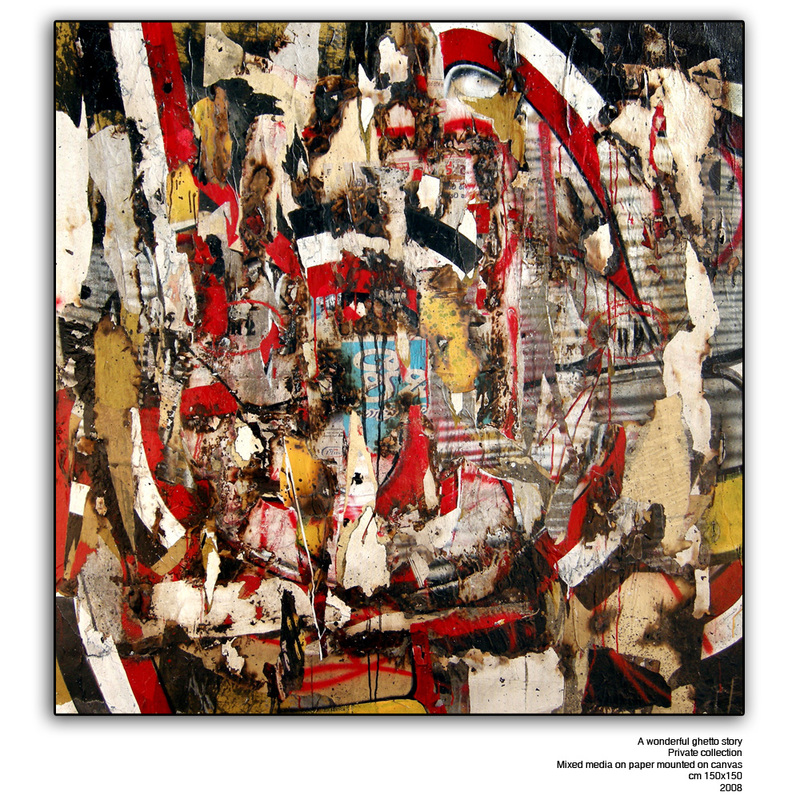 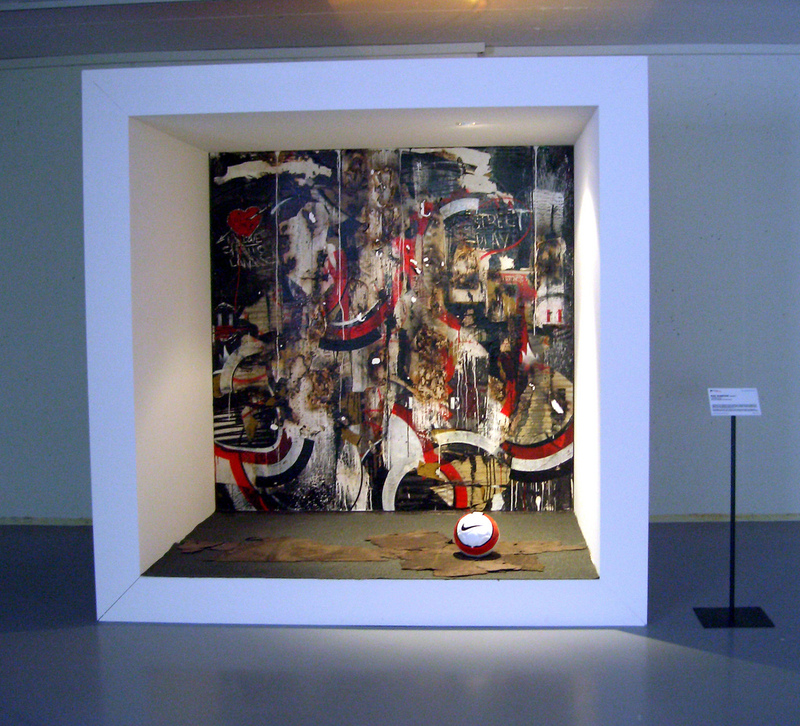 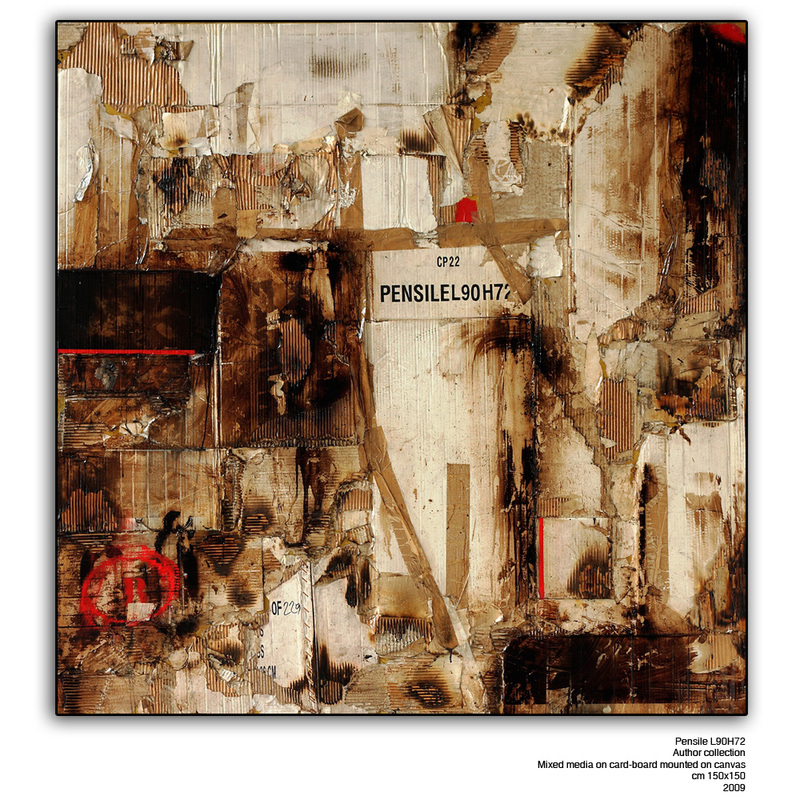 He has been able not only to utilize the urban influence of his past, but also create powerful images in his artwork. 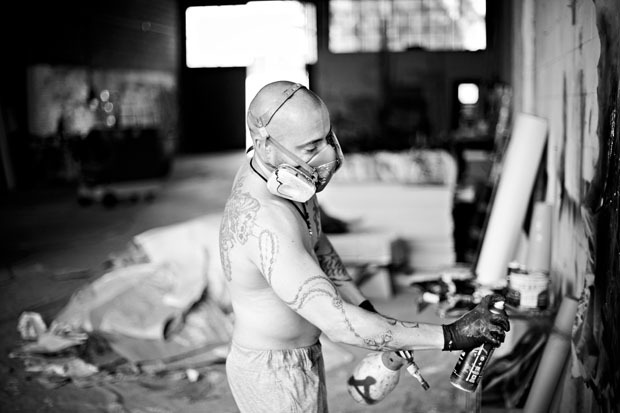 Look out for Rae Martini in future posts on the site. 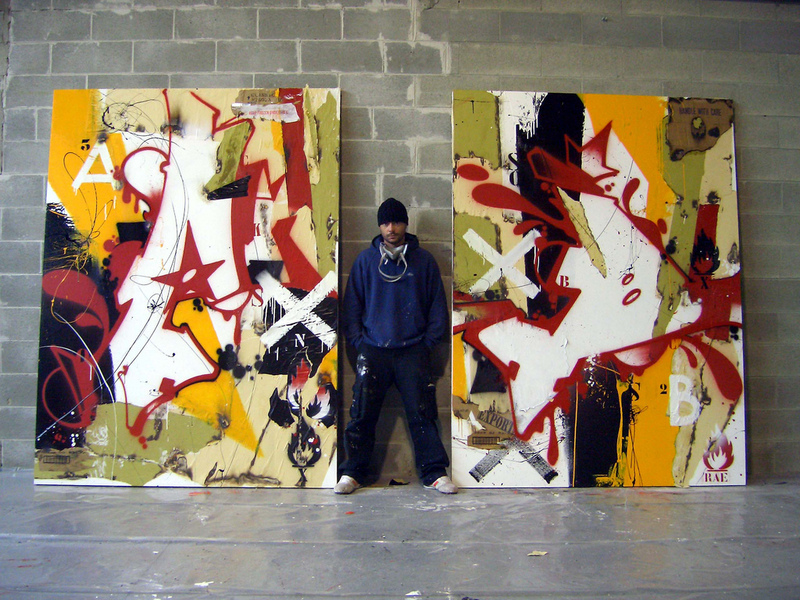 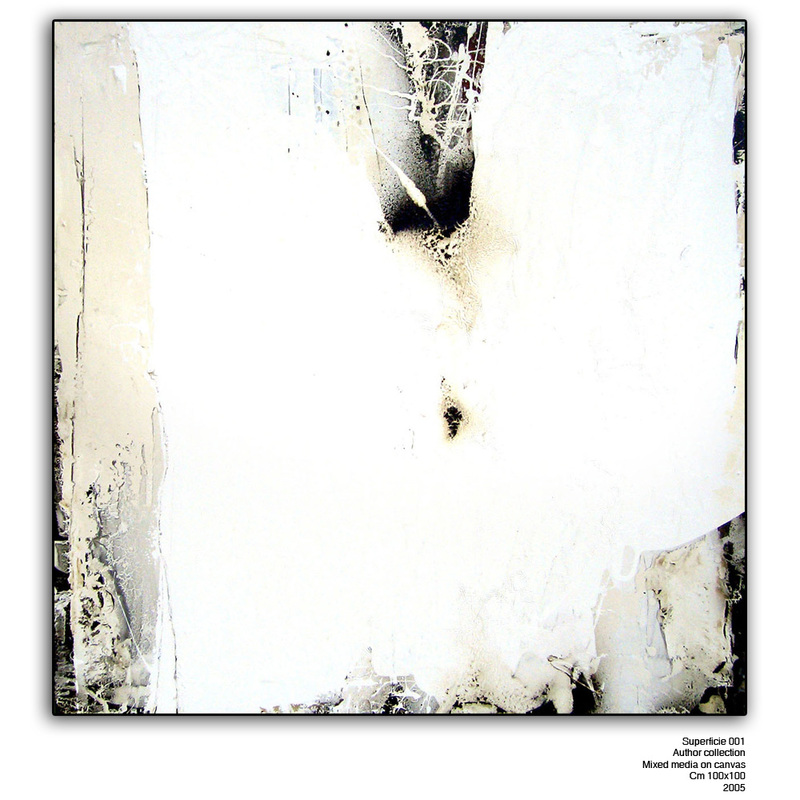 He will also be taking part in our lineup for Art Basel Miami 2011.